A pack affair. I love photographing dachshunds, and I especially love photographing dachshund packs. 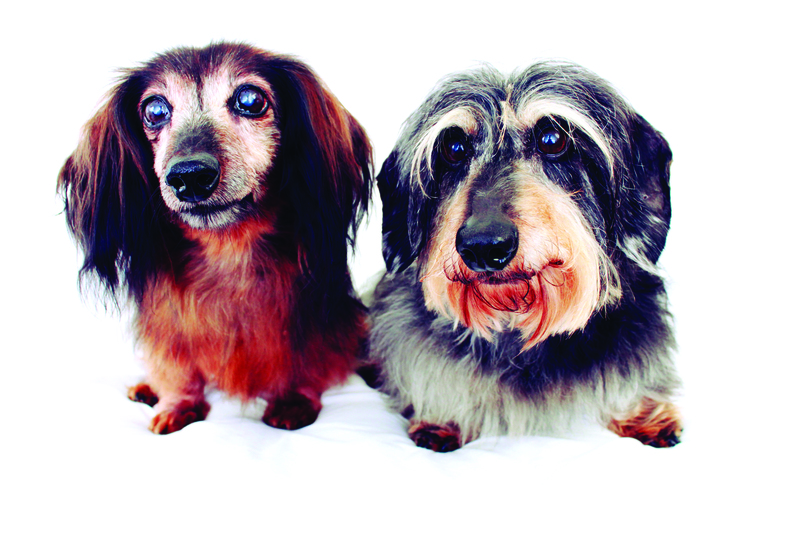 Page 76 honors best buds Fred and Max while page 77 is all about their pack mate Frank, the longhair standard champion. The three belong to one lucky human. We skipped ahead in the book a little because coincidentally today is Frank’s birthday. I believe the gentle giant with a deep baritone bark is now 5 years old. Happy Birthday Frank, you don’t look a day over three. Fred & Max are absolutely Adorable! Their expressions are so sweet! Happy Birthday, Frank! 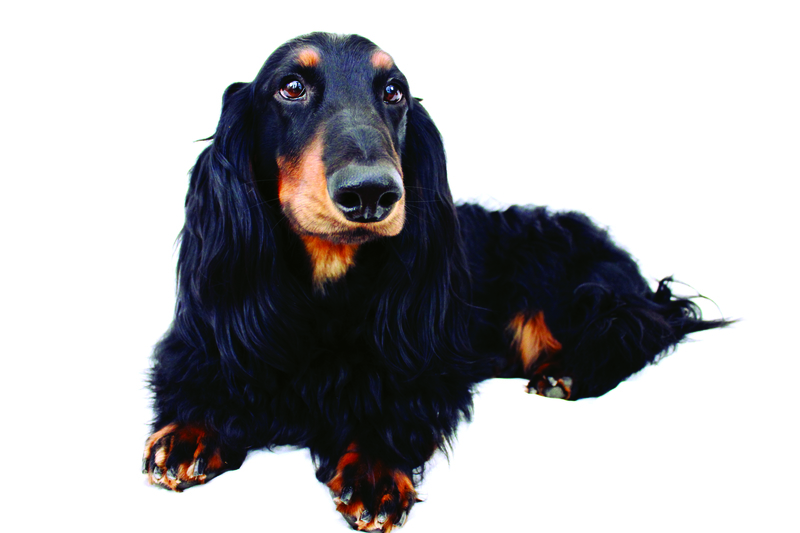 These are all such beautiful dachshunds! OMG!! I cannot wait to receive my book!! !